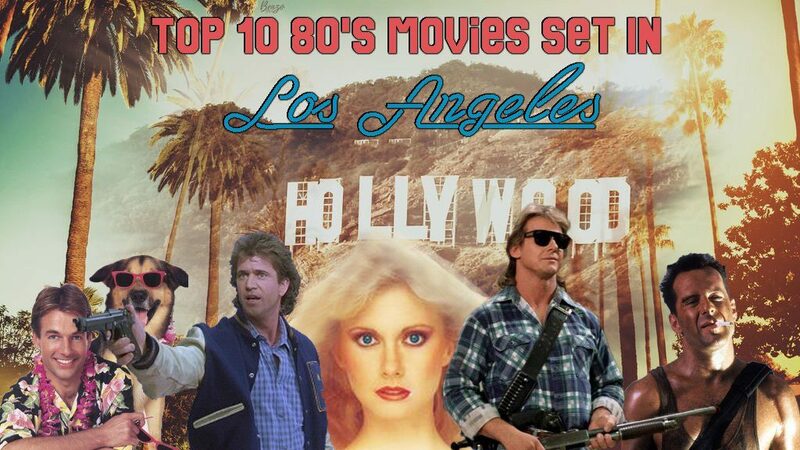 Top Tens | All Eighties Movies. All The Time! It’s our 100th episode!!! 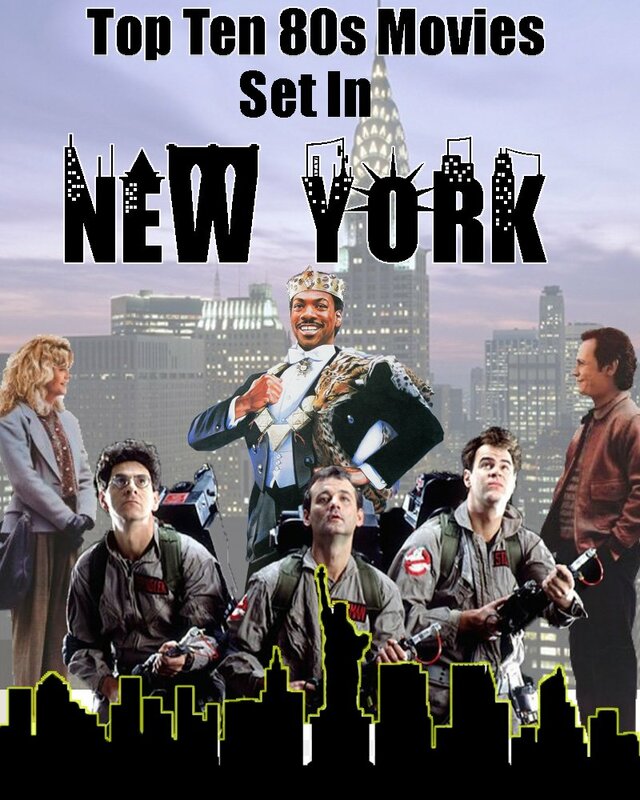 And to celebrate Gidgit and Angry take a look at some of the great parties in 80s movies. And let’s face it, ALL the music rocked! Thanks to everyone who has worked on, listened, messaged and had fun with our podcast. 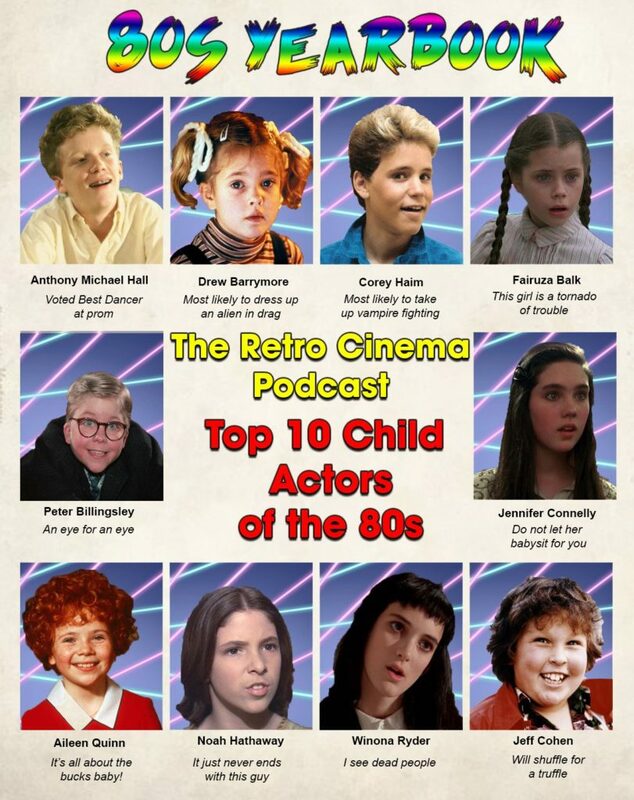 We love doing it, and it’s great sharing the 80s movie love with you all! 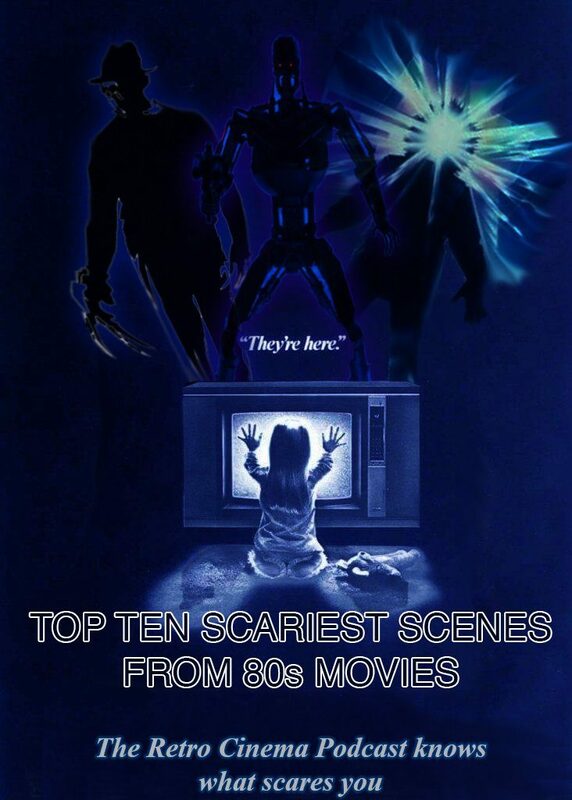 This week’s top ten is all about hiding under your blanket as we revisit some of the scariest scenes in eighties cinema! Is yours on the list? 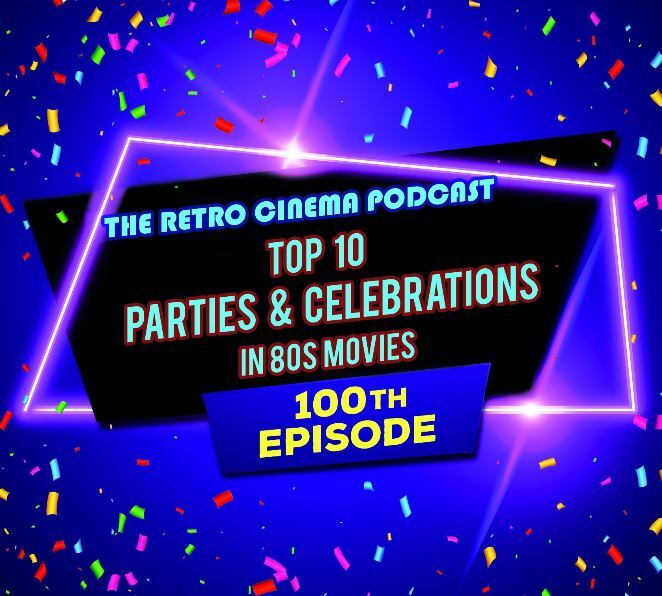 This week we celebrate our 100th episode! 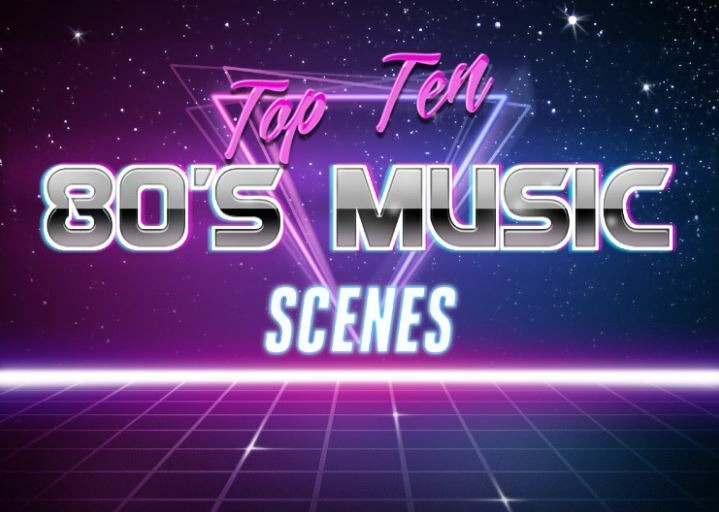 And it’s a top ten, and this time we’re looking at the best movie scores from the 1980s. 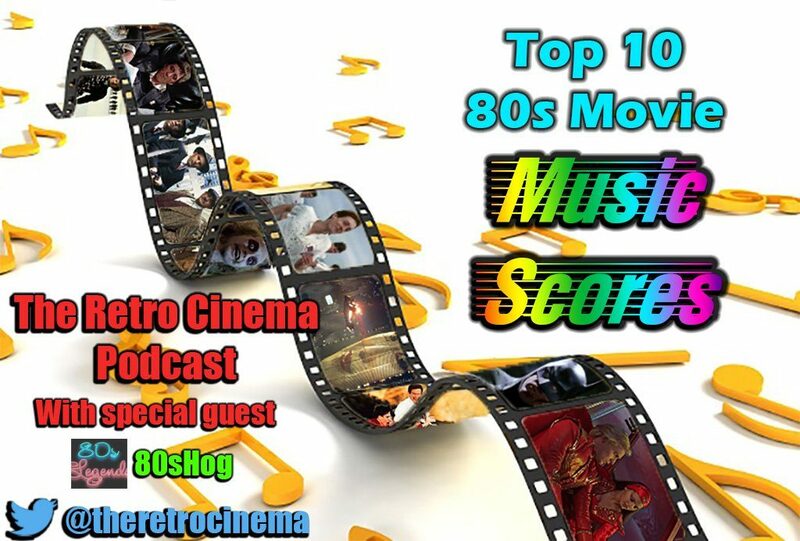 Joining us and bringing his expertise to the list is a huge fan of Eighties Music, 80sHog! Thanks for joining us Hog! Find him on twitter here, and his blog here ! 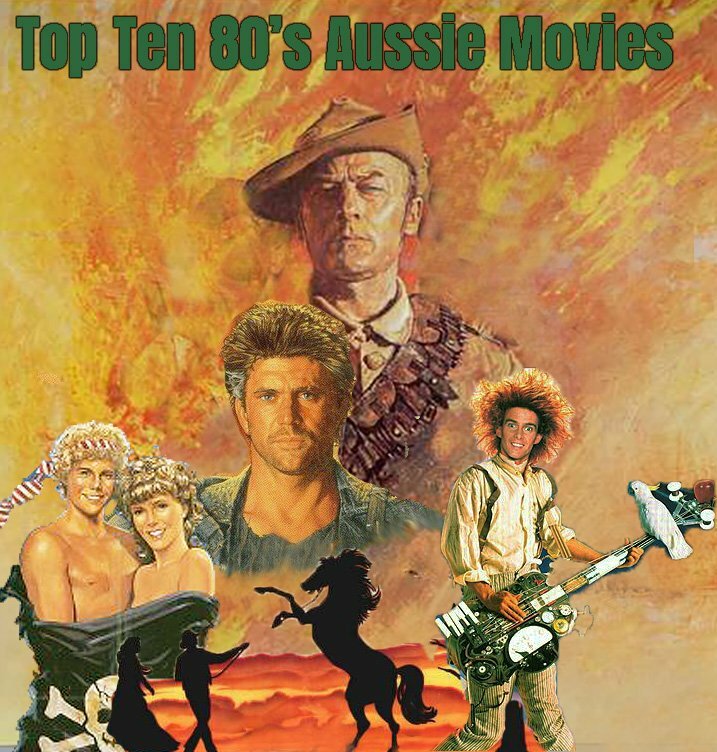 This week with Gidgit still in Hawaii (and sunburnt btw) we have a great top ten for you and revisit some of our favourite performances from children in 80’s movies. Is a favourite of yours on our list? Let us know! 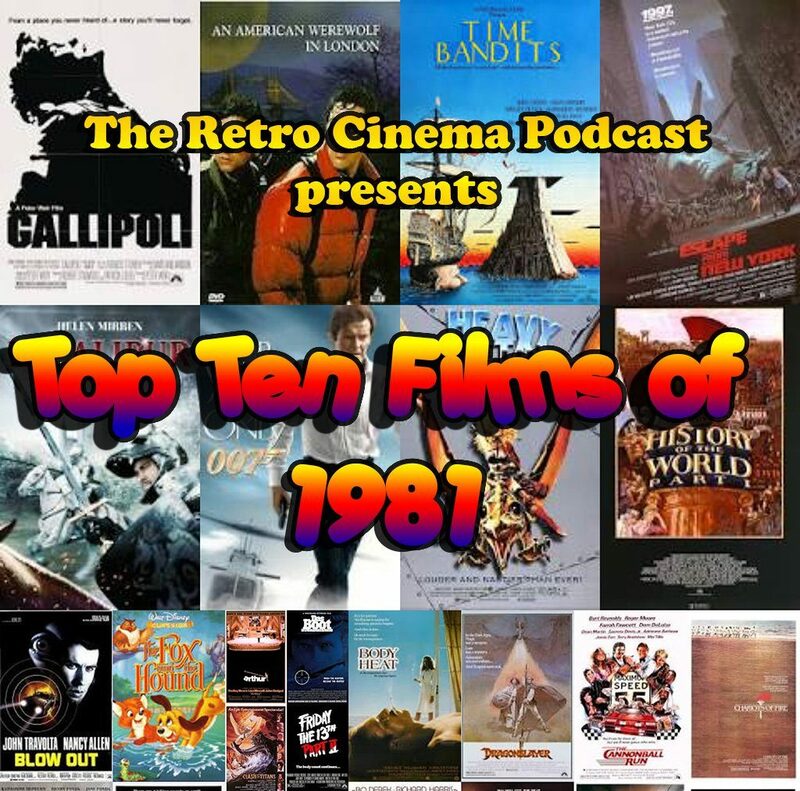 This week we cover our monthly Top Ten – And this month it is the Top Ten Films of the year 1981! 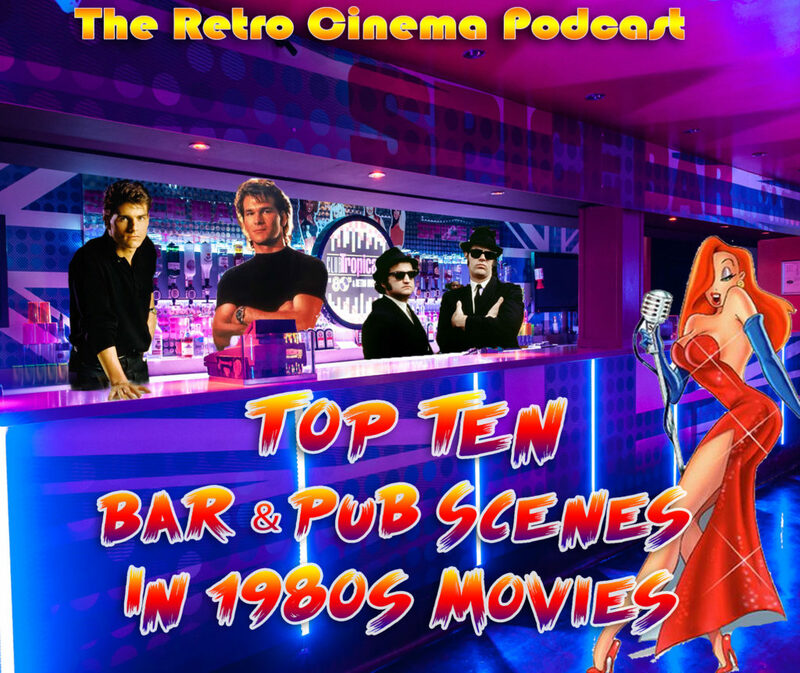 This week Gidgit and Angry have a look at some of the great scenes in 80s movies that are set in bars. So many to choose from, does your favourite make the list? Find out now!